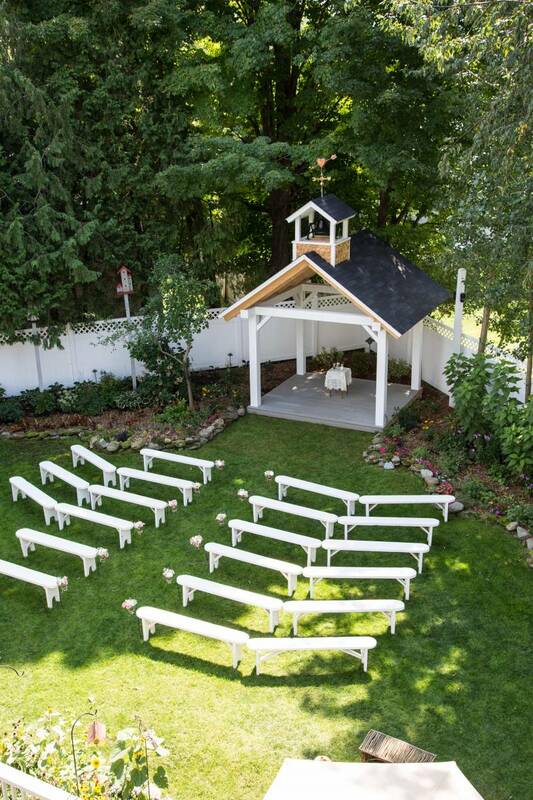 Specializing in weddings for up to 125 guests, we provide complete wedding packages with transparent costing, so you can have the wedding you want at the price you are expecting. 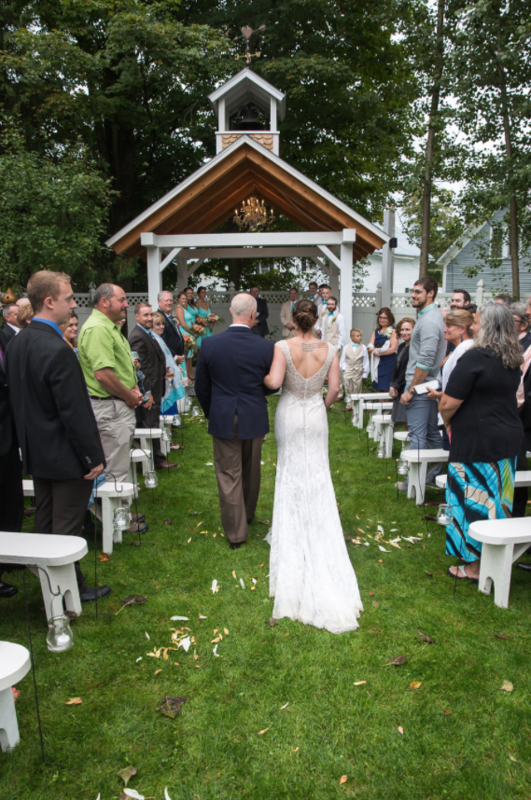 Experience a True Vermont wedding in our 1880s Victorian mansion. 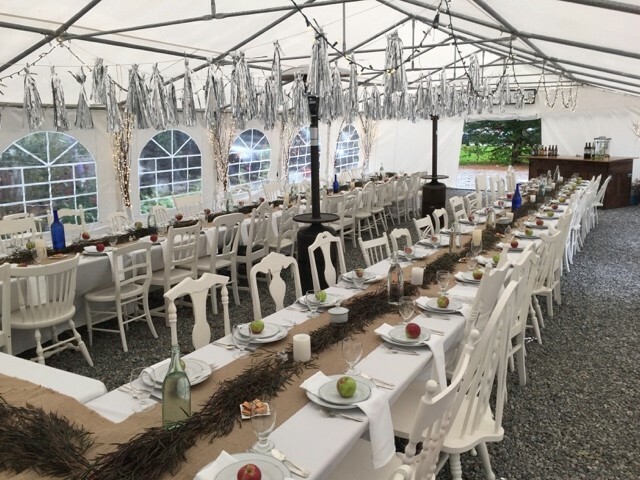 Specializing in weddings for up to 125 guests, we provide complete wedding packages with transparent costing, so you can have the wedding you want at the price you are expecting. 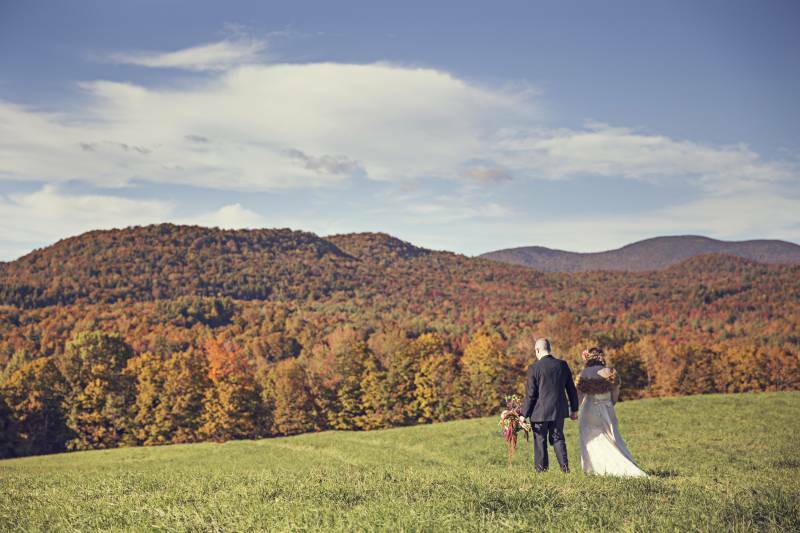 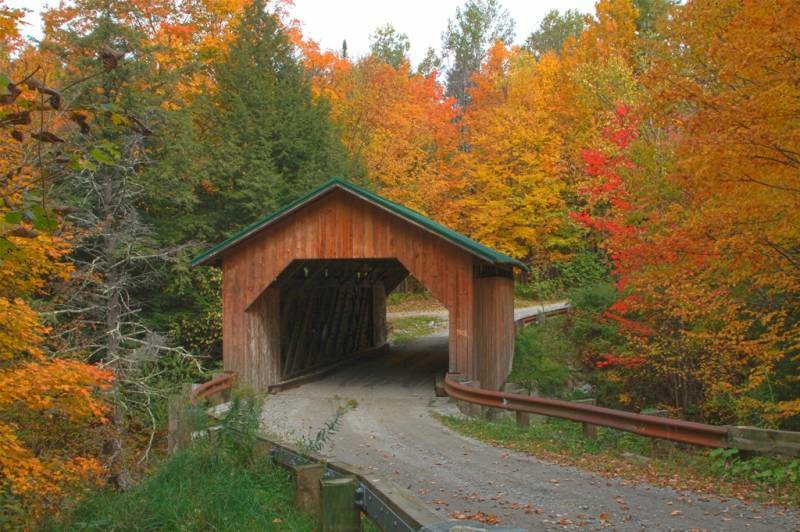 Experience a True Vermont wedding in our 1880s Victorian mansion, while still enjoying luxury accommodations, gourmet food, high-tech extras, a hot tub, and a very pet-friendly location. 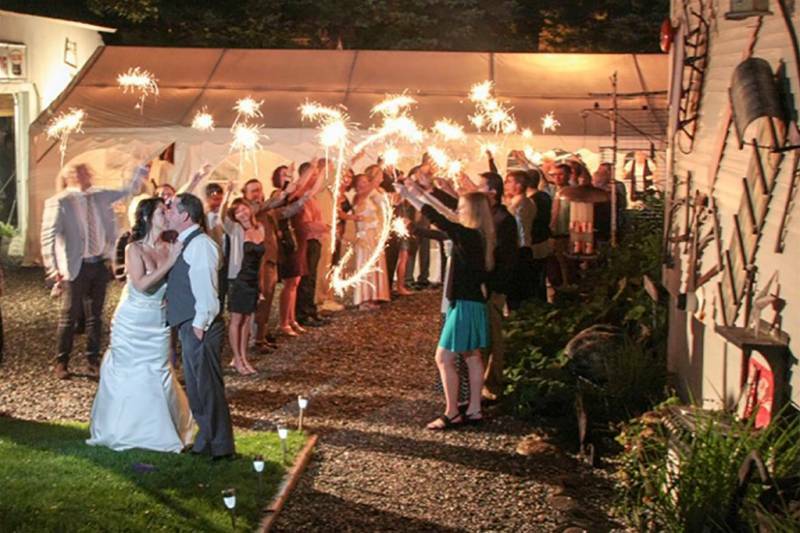 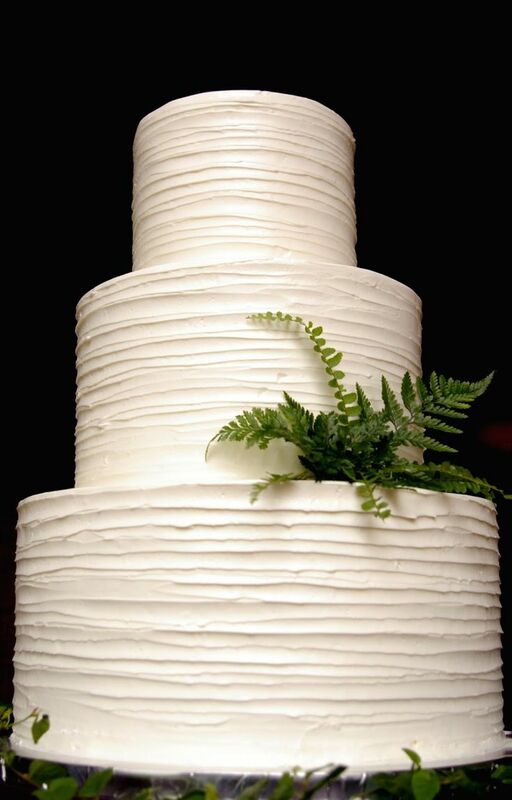 Our on-site Wedding Liason Lynne Drevik can help make the wedding you've dreamed of a reality. 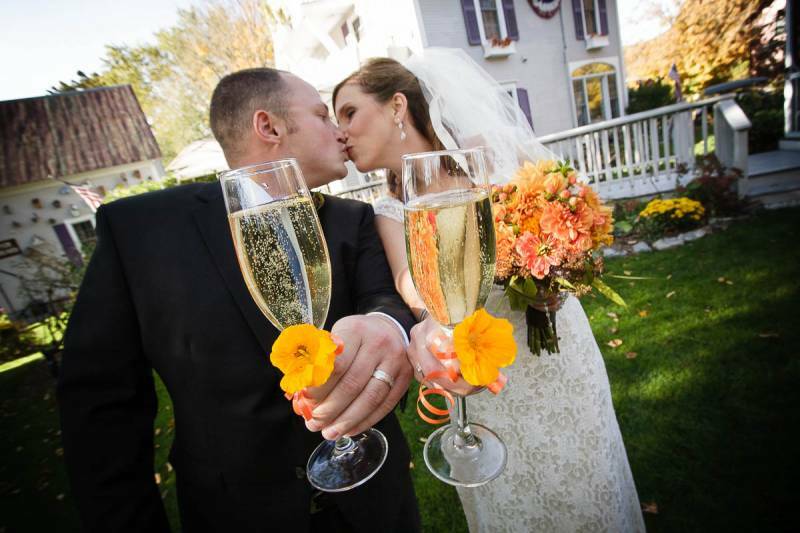 Recognized by CNN as one of world's 12 most pet-friendly hotels Ranked #1 Inn in Vermont by TripAdvisor.com Named New England Top 5 Most Romantic Inns by Boston Magazine 5 out of 5 star rating by all major wedding sites Specializing in outside garden weddings and inside weddings in our 1880s Victorian home.